Rio Mino … Rio Bribo … Rio Gono! If you’ve been following the news, four executives of Rio Tinto, a mining and exploration company, recently admitted to a court in the Chinese city of Shanghai that they took bribes totalling over 10 Million Yuan (BBC). Not long after, they each received prison sentences of between 7 and 14 years in addition to large fines and confiscation of their personal assets. Liu Caikui received seven years, Ge Minqiang received eight years, Stern Hu received ten years, and Wang Yong, accused of receiving the largest bribe, of almost 9M, received 14 years (CNN). This should send a very strong message to foreign companies wanting to do business in the new China. 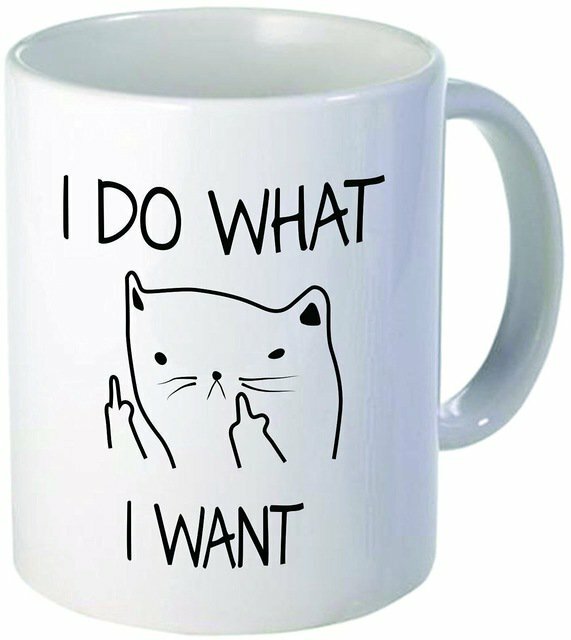 Play by the rules (and definitely respect “face” [HBR]), or do the time. This entry was posted in China, Fraud on April 13, 2010 by thedoctor. In this four part series, we examine eight dimensional capabilities that will help you overcome the myths surrounding global sourcing. In today’s post, we will focus on the two dimensions of cost and quality. The myths surrounding global sourcing are many, widespread and often misleading. They usually revolve around business conducted in developing countries, the so called low cost country sourcing (LCCS) countries. LCCS is fertile ground for the politicians, humanitarians and environmentalist alike, covering misleading sound bites ranging from the export of jobs to the exploitation of child labour and the carbon footprint of the 3000 mile salad. With the prospect of such reputation damaging headlines, it is critical for firms engaging in global sourcing to get their strategy right. This strategy must be supported by sound operational capabilities that not only manage the supply chain and the relationships within it, but that also make use of a well thought out communications strategy (should unwanted publicity arise). Purchasing Practice has developed a global sourcing framework (GSF) that incorporates these concerns into a logical management structure, and categorises them under eight dimensions. Whilst costs are typically a primary driver of global sourcing, organisations must not only factor in total landed cost but also issues such as infrastructure cost and increased risk. This can include the cost of setting up a local office or hiring external auditors to monitor your suppliers in a particular country. Additionally, an upfront investment is frequently necessary in order to ensure the sourcing relationship is aligned with business goals and policy. When these factors are quantified in a sourcing decision, the incremental savings from sourcing to a higher risk region or country are sometimes eliminated, especially when the principle benefit is labour arbitrage. However, many organisations are finding that the benefits of global sourcing still outweigh the investments if the right global partner is in place. “Traditional models assessing the costs of global sourcing most often consider higher logistics and inventory costs due to longer supply chains, greater management costs to oversee remote and (often) unfamiliar supplier relationships, and higher taxes and duties. While these costs can reduce net savings by roughly half, emerging markets still provide a significant cost advantage of upwards of 25% savings.” See the breakdown of global savings cost table (above). So whilst there are low cost countries, global sourcing will always be worthy of a buyer’s attention. Buyers should, however, be aware that the state of comparative cost advantage is dynamic, not static. This is true both within and between competing countries. Buyers must therefore possess the skills and motivations to monitor these dynamics as part of their overall sourcing strategy. Quality is usually a given in procurement organisations these days and is not ‘knowingly’ compromised for cost savings. Successful LCCS can deliver quality that is equal to, if not better than, local sources. This is in part achieved by working with suppliers to help them reach the desired quality standard prior to calling off production. When this is the case, it must be recognised as an additional cost of doing business and factored into sourcing decisions over the long term. The key lies in putting in place all the right quality processes and checkpoints throughout the supply chain by qualifying inputs before they become imbedded in products. The increased risk of materials substitutions (i.e. lead paint and low grade materials) can also be driven by the refusal of Western buyers to allow suppliers to pass along cost increases which become amplified during a recession. So buyers must consider this when reviewing prices with suppliers. 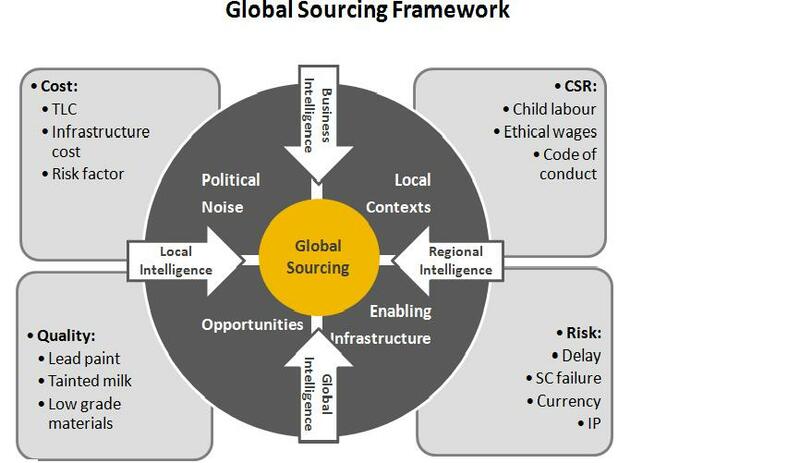 Part 2 will examine Corporate Social Responsibility in global sourcing. This entry was posted in Cost Reduction, Global Trade, Guest Author on April 13, 2010 by thedoctor.